A. 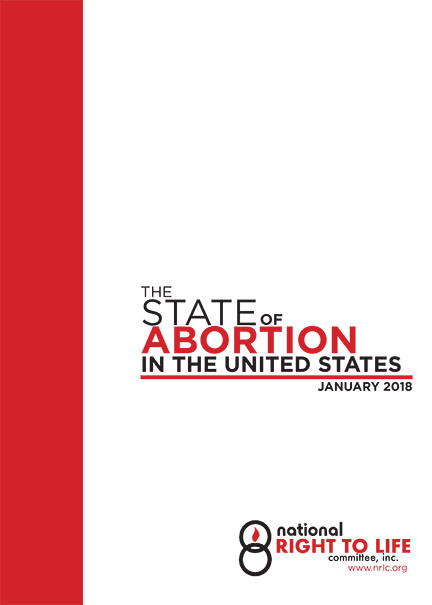 1748, which could increase late-term abortions in the state, empower non-doctors to perform abortions, eliminate protections against unwanted abortions, and even jeopardize live-born children who survive abortion attempts. This passed by a vote of 97-49. Voting FOR this bill: Ken Zebrowski (AD 96), Ellen Jaffe (AD 97) and Jim Skoufis (AD 99). A prolife vote AGAINST it was cast by Karl Brabenec (AD 98). A. 1378, which requires insurance companies to provide “cost-free” contraceptive coverage, including potentially abortifacient drugs like the morning-after pill. Passed by a vote of 103-43. Again, voting FOR this bill: Ken Zebrowski (AD 96), Ellen Jaffe (AD 97) and Jim Skoufis (AD 99). A prolife vote AGAINST it was cast by Karl Brabenec (AD 98). Also, keep in mind that “cost-free” coverage is not really free. Pharmaceutical companies were not giving away their contraceptive products last time we checked. Increased premiums from the insurance companies will probably cover the expense, and that could mean your money. This bill left in place a provision from an earlier law whereby a “religious employer” may request a healthcare contract for its employees without coverage for these drugs and devices. That will work for organizations like churches, according to the law’s definition of what a “religious employer” is. Unfortunately, it does not protect the private employer who because of his religious beliefs opposes abortion or contraception. Both these bills are versions of similar legislation, which the Democratic majority in the Assembly has been pushing through on a party-line vote each year. Fortunately, it never reached the floor of the Senate, where the Republicans have a slim majority — one vote this year. We must work to make sure these bills do not become law in New York.